I drag my kids through them when we’re on vacation. I make of point of seeking them out everywhere we stop: Rome, Prague, Edinburgh, Hong Kong, Missouri, Colorado, Texas, Kansas, Florida…on and on. Since I was old enough to drive myself, I’ve given-in to the pull of a cemetery along the road. Lately, I bring my camera. My tombstone tourist blog, I Dig Graves, is a kind of guidebook. There’s a link to it in the sub menu for this page. 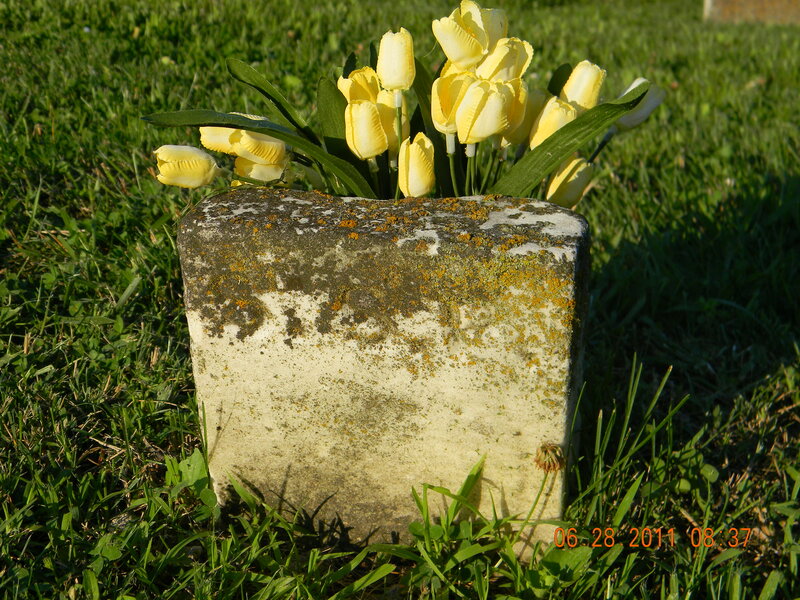 I show photographs of my favorite cemeteries and my new discoveries. I tell where they are and how to get to them unless I was wandering when I found them. In those cases, I give as much information as I can. The beauty of graveyards is that no matter where you travel, you can always find one. Big cities, small towns, corn fields, swamps, desserts. We live everywhere and we die everywhere. this is a good idea for a blog. i am about to post my “Mama Dies in Bali” essay. on my letters from Bali web log. death is a vital thing to write about… thanks for you piece on grandmother. I agree. Death’s a healthy thing to think about. We’re all fascinated by it whether we admit it or not. I look forward reading your piece.